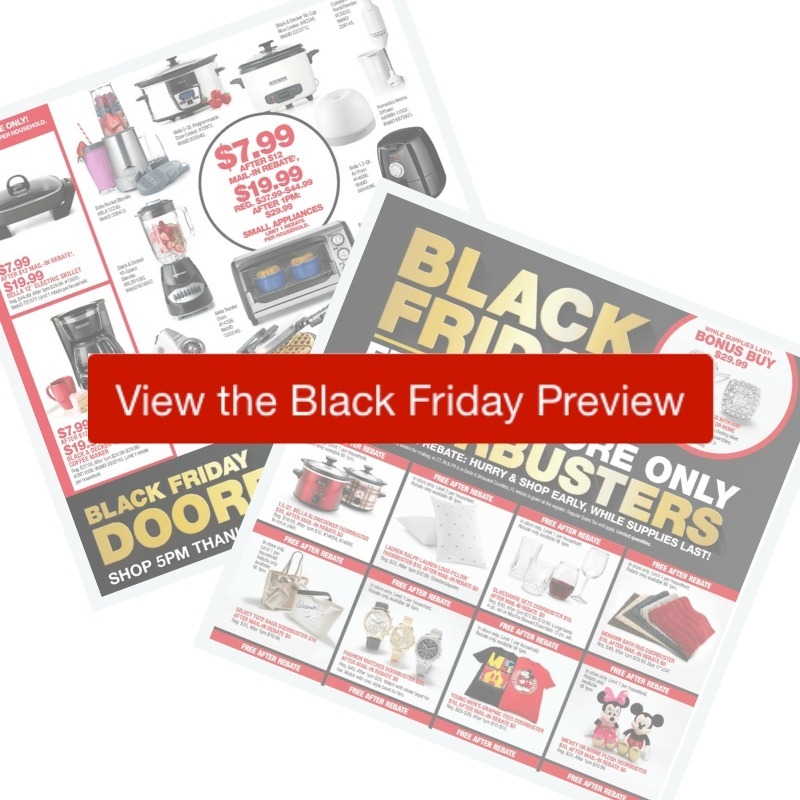 Get ready for a ton of great deals in the 2018 Macy’s Black Friday ad! There are 26 FREEBIES after rebates, plus sales up to 80% off. Doors open Thursday at 5 pm and deals start online all day Thursday. Note: The free doorbuster deals are only in-stores.